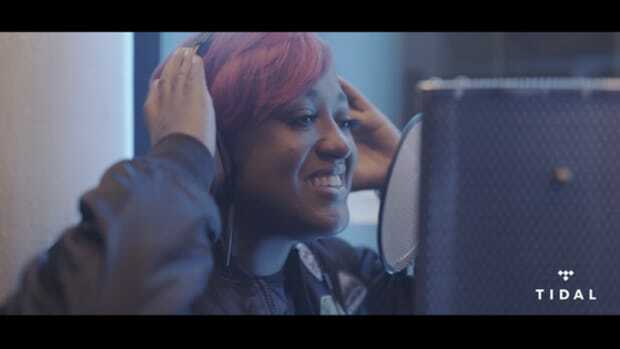 Rapsody Is Pushing for Equal Respect: "We Can Rap With the Best of the Best"
Fresh off her well-deserved GRAMMY nominations for Best Rap Song (“Sassy”) and Best Rap Album (Laila’s Wisdom), Rapsody sat down with Chicago Tribune’s Jessi Roti to discuss her accolades and the album that made them possible. 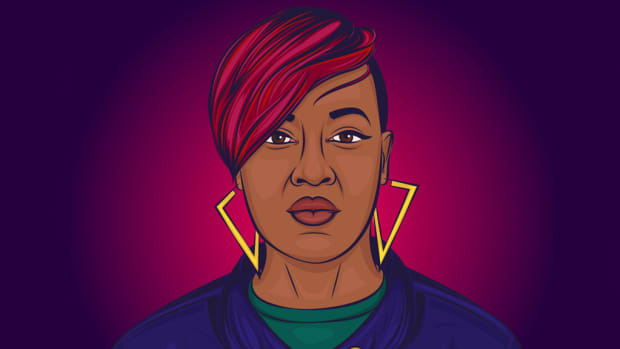 As Roti points out, Rapsody is one of five women to ever be nominated for the Best Rap Album award, but while the Jamla MC is quietly making history, she attests that her gender does not define her. 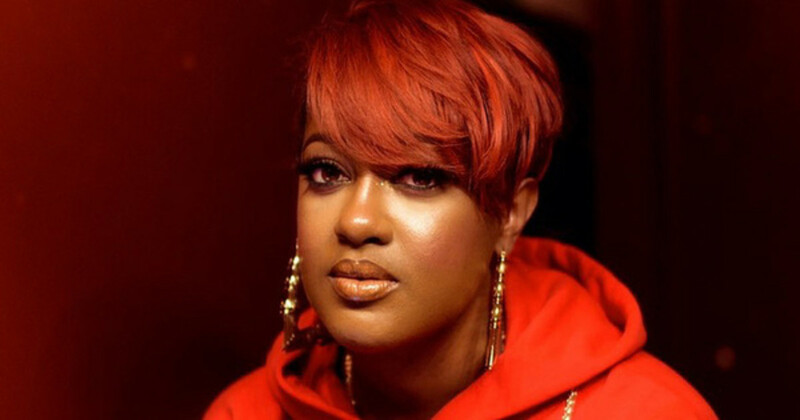 Later in the interview, Rapsody also addressed the toxic one-women-at-a-time mentality in hip-hop, which has found some journalists waiting with bated breath for Nicki Minaj and Cardi B to beef about anything. 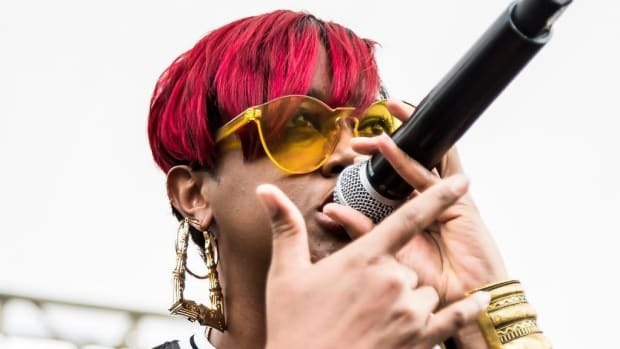 And that’s the beauty of music—Rapsody and Cardi B can share the stage, encouraging more women to pursue music without having to worry about fitting the mold of a rapper, or a female rapper, or a “femcee,” whatever that is. 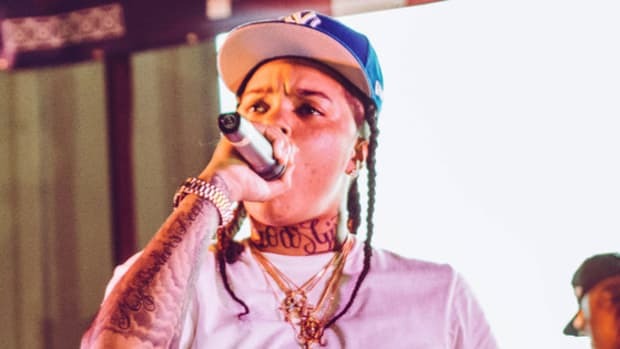 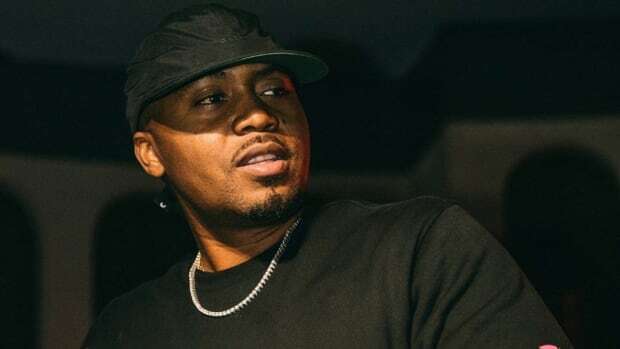 As we continue to take steps in this positive direction, it’s important that we, hip-hop fans, edit the way we talk about and perceive women in the industry. 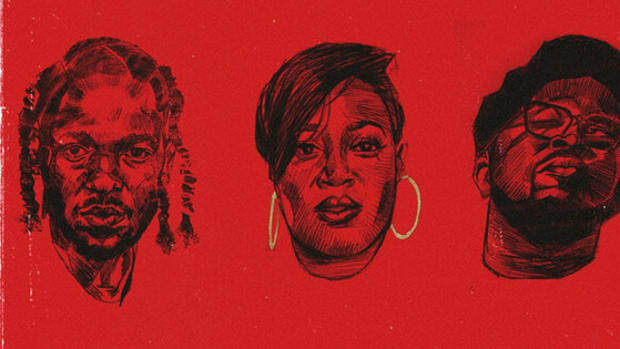 Rapsody is not the female Kendrick, Cardi B is not coming for Nicki Minaj. 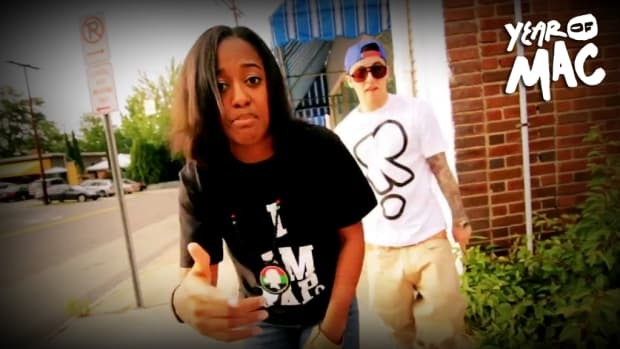 These women are moving music forward, which, at least this one time, the GRAMMYs can say they got right. 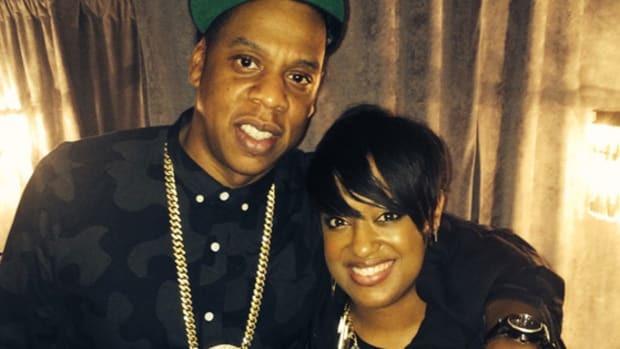 “Never let your gender define you or limit you, but be proud of it at the same time,” added Rapsody, pushing for gender equality in hip-hop.